Harness the Power of Xerox Locally! 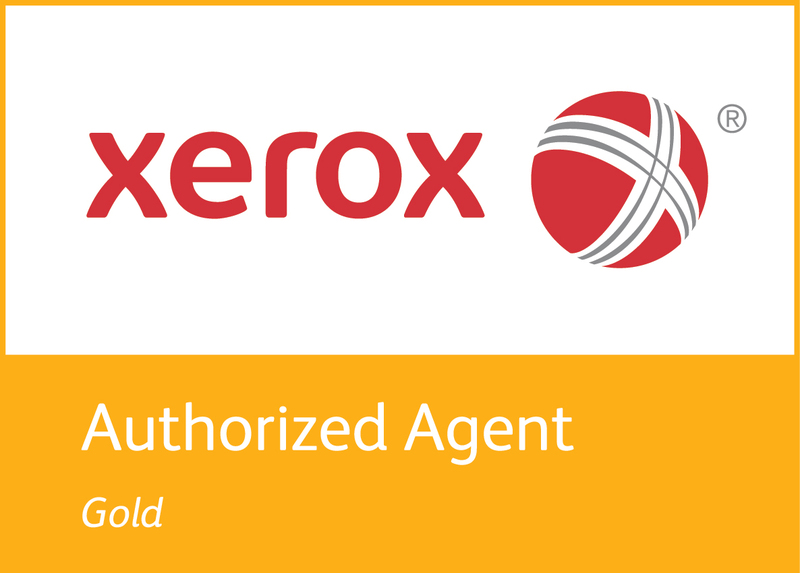 Partner up with a local Xerox agent and enjoy the benefits of working with a local company! You don't want your printers to get in the way of your business. We'll manage your printers so you can do what you do best. 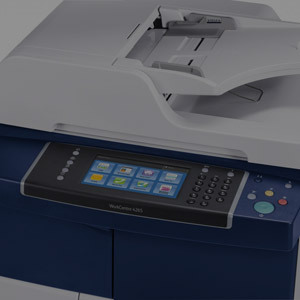 Xerox mobile print allows you to print securely from your tablet or smartphone. 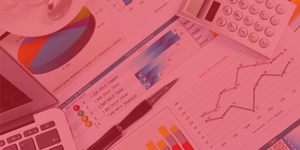 You need a secure, productive work environment that keeps costs under control. 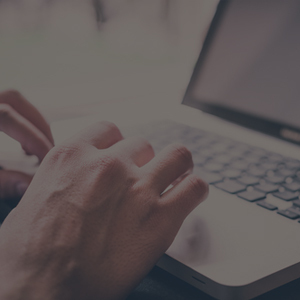 We put it all at your fingertips with Xerox ConnectKey.